Hometrumpet lessonsWhat’s the Difference: Trumpet or Cornet? Do you play a trumpet or a cornet. Chances are you don’t know the difference. They are both members of the “brass” family of instruments. They are fingered the same way, and they both use the same type of mouthpiece, although there are important differences between a trumpet and a cornet mouthpiece. On both of them you get a sound by “buzzing” your lips in the mouthpiece. Both trumpet and cornet have three valves. They both consist of approximately 4.5 ft. of wound tubing. And they are both tuned the same way. Standard models are pitched at Bb relative to concert pitch. 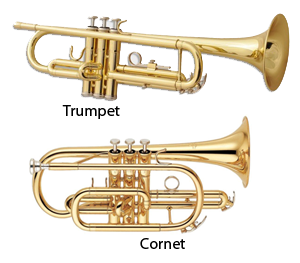 The cornet usually looks smaller and shorter than the standard trumpet, but that is deceptive, because the cornet’s tubing is wound in a tighter pattern. On a cornet the “bore” starts out a bit smaller at the mouthpiece (and the mouthpiece is a bit smaller too). Then it gradually increases in diameter throughout the full length of the tubing, until it flares out at the bell. These differences in tubing may seem like fairly insignificant differences between the two, but the result is that the cornet has a warmer, softer sound many players think is more like the the human voice. The trumpet, by comparison has a more brilliant, brighter sound. As a result it is more “piercing” and cuts through the other instruments in a band or orchestra. As one trumpet-playing and teaching author has put it, “A major distinction between the trumpet and the cornet is that the trumpet evolved over time whereas the cornet was invented.” (reference). By the early part of the 1800’s trumpets had been around for a long time. Not in their modern form, but as signal and fanfare instruments. Without valves they were a fairly crude instrument, with very limited control over pitch. In the early 1800’s when instruments with valves and keys to control pitch were being developed, the cornet was invented (in Europe) to take what were considered the most important features of the trumpet, tone them down for playing in relatively sedate band and orchestra environments, and give them better tone and pitch control. This led to widespread adoption of the cornet. 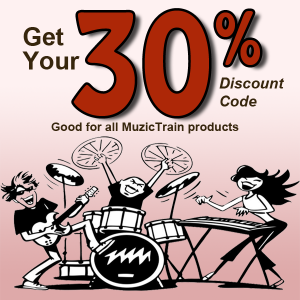 It became the go-to brass instrument, primarily for playing in the middle registers. A century or so later composers started writing music demanding a more brilliant higher register. The cornet was not perceived as this type of instrument, and many players had lost the ability to play up there. So the more traditional trumpet was given some of these same modifications and controls. The result was a louder, more brilliant instrument that could be played with expression and subtlety. And as a result, in the early part of the 1900’s trumpet replaced the cornet as the default solo brass instrument. Which is more popular and why? Cornets were more popular until about the middle of the 20th century. They were more widely used in British military-inspired Brass Bands where they were paired up with other brass instruments. With the perfection of recording technology and broadcast media (radio and television) the trumpet was much more suited to the developing culture, especially in the U.S. where jazz and other forms of popular music took over from band and orchestral music. 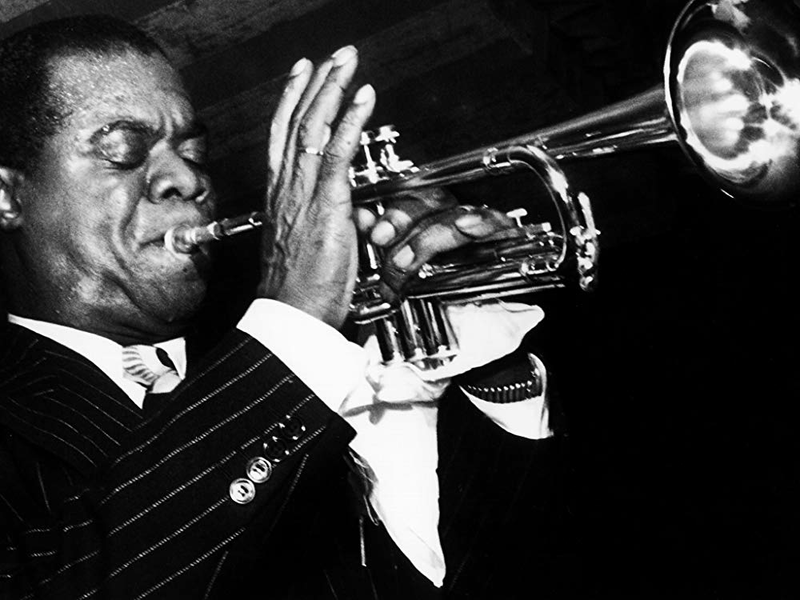 Trumpets became steadily more popular in the early to mid 1900s with the popularity of professional players such as Louis Armstrong, Harry James, Miles Davis, Al Hirt, Bert Kaempfert, Herb Alpert, among many others. Just learning the trumpet, tenor sax or clarinet?